as shown in the video you can drift or drive normally with the same handling. and replace handling.meta by the one in the download. In case you want to edit your handling, i've put the line in the Read Me. I liked of their work. 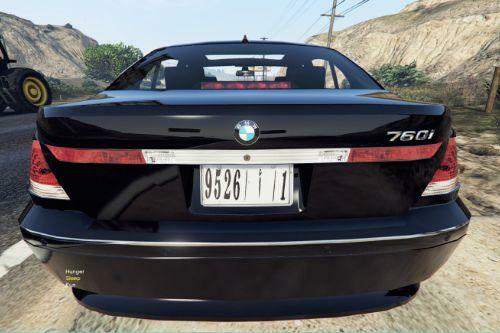 Your mod Project Realism is very useful and complete a car mod with Sound mod & Handling line. I'am working on a sound mod. You can test it before me release it? This sounds just like a vacuum cleaner.